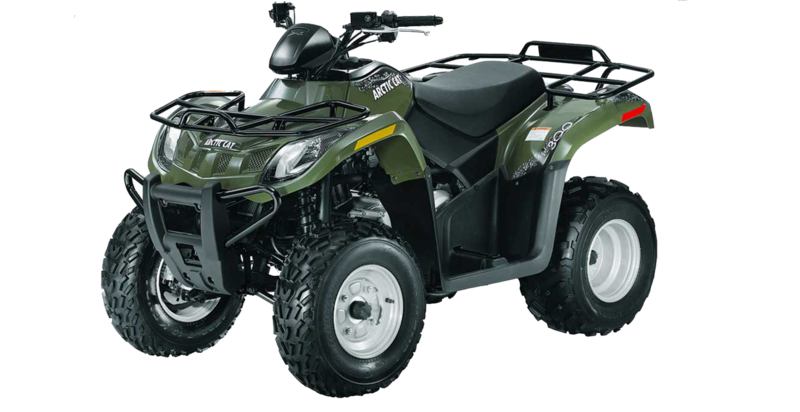 Searching for an alternative fun vehicle to rent? 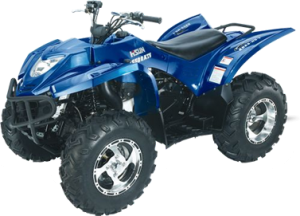 Atv is the right one rental option! 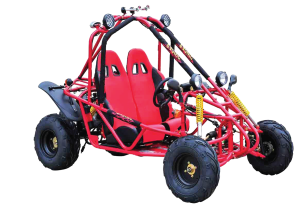 Hire a Fun Buggy from €25!Νice looking buggy with automatic gear-shift for easy driving or manual transmission. 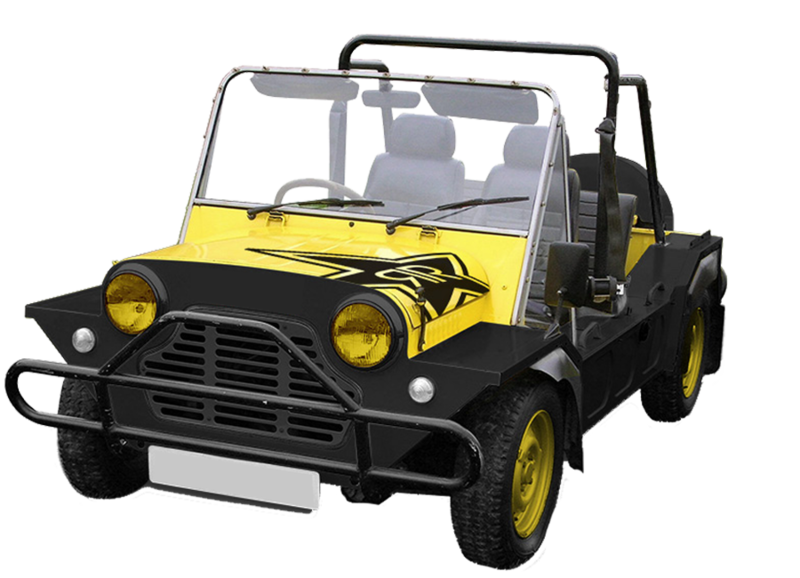 Searching for an alternative fun vehicle to rent? 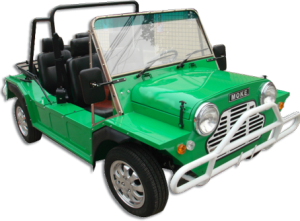 Mini moke is the right one rental option! Hire a 2 seater buggy rental from RAC SA and discover Milos… Our buggies are suitable for 2 adults and their frame is safe and secure for making an opened sightseeing tour in the island of Milos. 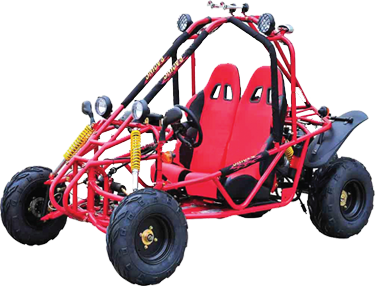 The 2-seater buggy has rugged independent suspension, automatic gearbox and soft steering wheel, making them very easy to drive. Ride our buggies, live the experience!